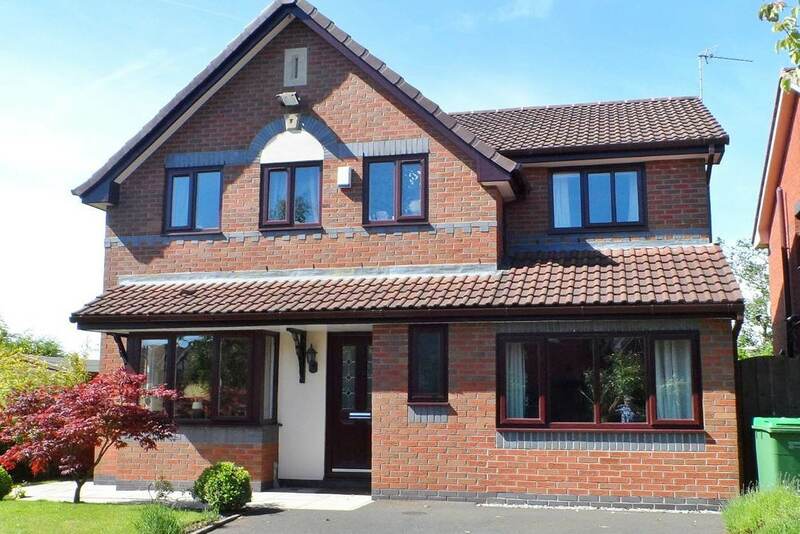 At C&W Direct, we understand that efficiency isn’t everything which is why we ensure that our Optitherm windows are also stylish to compliment your home. We currently offer a fantastic range of Casement windows, Tilt & Turn, Sliding Sash and our premium Residence 9. The two key problems that many people face when shopping for windows is cost and energy efficiency, especially as fuel costs continue to rise. 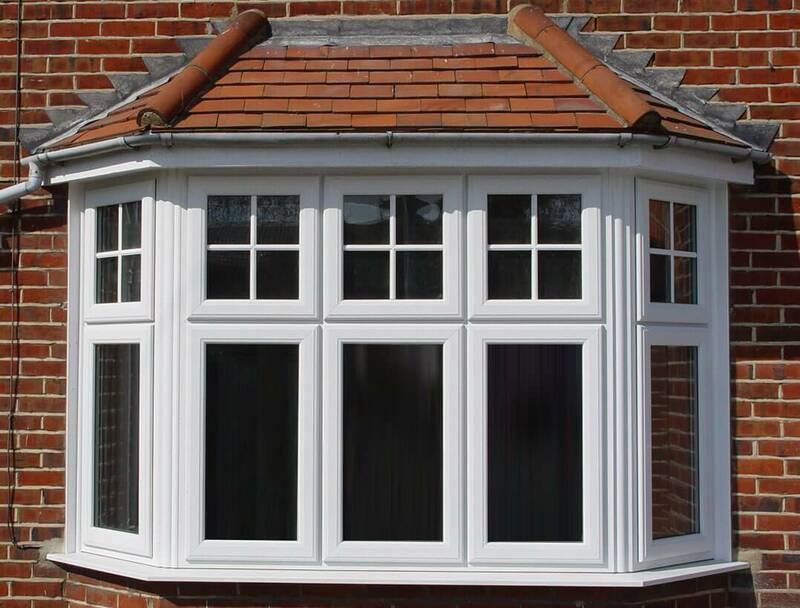 At Conservatories & Windows Direct we offer a solution to both problems by supplying our customers with affordable A rated windows in Stafford and surrounding areas. Our goal is to help our customers create a comfortable home that is energy efficient and affordable to heat, especially in the cold winter months! If you have any questions or would like more information about our range of A rated windows in Stafford, or any of our other services. Please do not hesitate to contact us, a member of our friendly and dedicated team will be happy to help. The Government approved Window Energy Ratings scheme rates windows on a scale from G all the way up to A+, A being the most energy efficient. 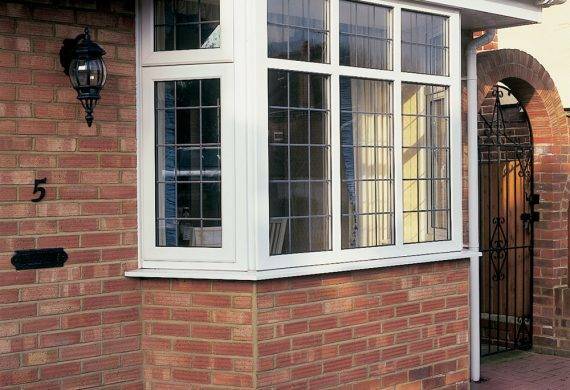 Currently, building regulations require that domestic windows fall within at least band C. At Conservatories & Windows Direct, we go one step further by specialising in supplying and installing high-quality, A rated windows in Stafford and surrounding areas. 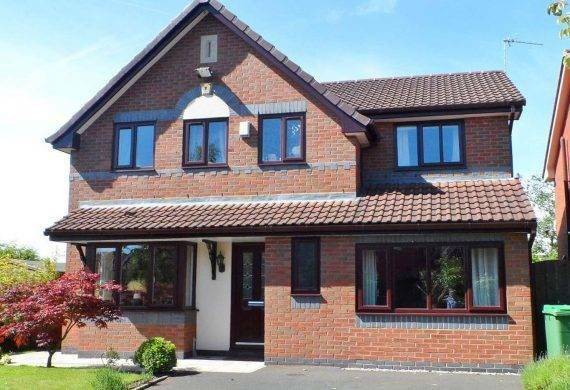 We pride ourselves in supplying and installing high-quality Optitherm energy efficient windows which not only reduce the energy you need to heat or cool your home by 20% but also help to reduce greenhouse gas emissions. A further benefit of Opititherm windows is that they also reduce condensation by as much as 80%, reducing the risk of mould and bacterial growth in your home. 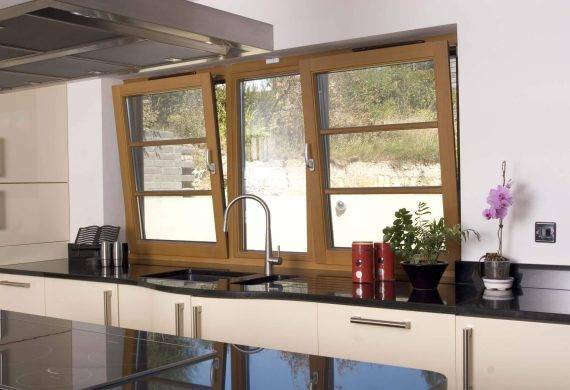 Casement windows have been designed to complement and suit the specific needs of every homeowner. Our casement windows are one of our most popular choice of windows thanks to their easy maintenance, style and security benefits. 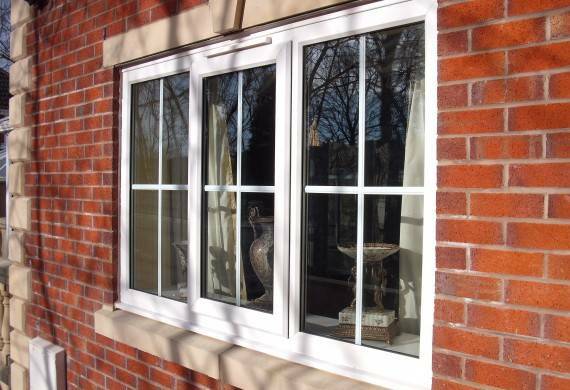 All our windows are available in a choice of finishes as well as A rated energy efficientness. 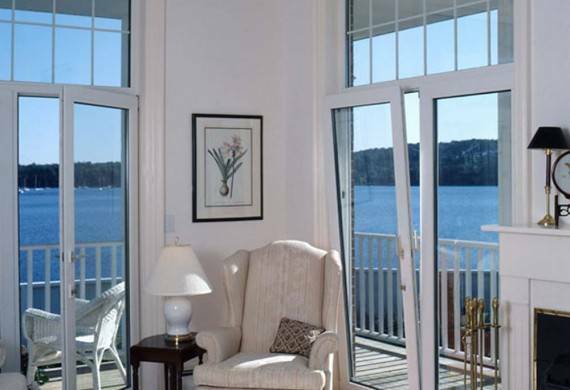 Tilt & Turn windows are one of the most versatile choices of windows around. 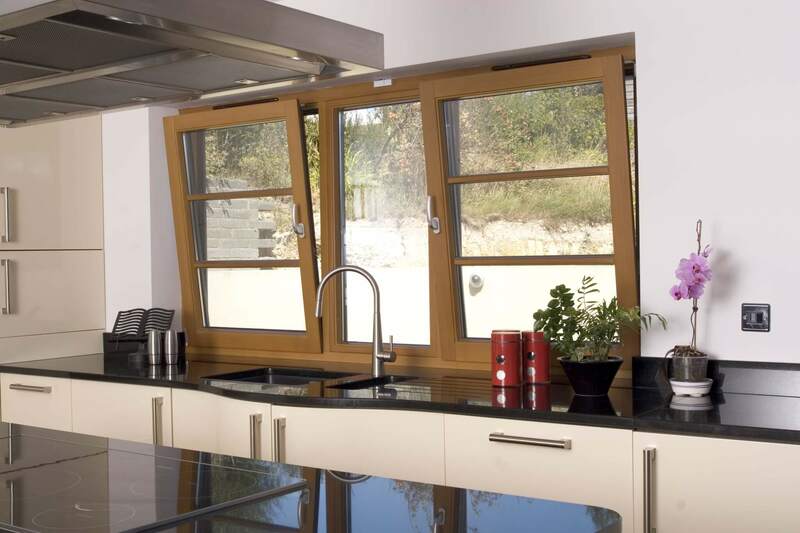 These dual-purpose windows open into the room so you do not compromise the safety of your home. This offers extra security, great ventilation and easy cleaning. A practical choice of A rated windows. 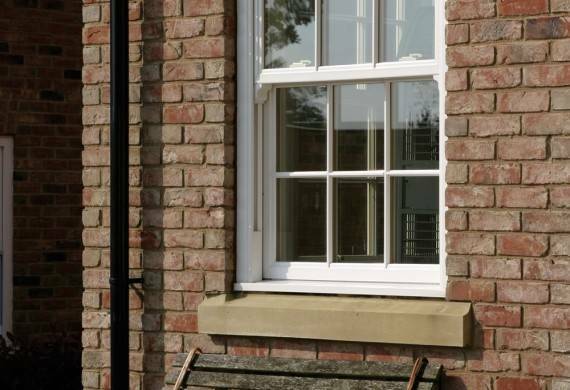 Sliding Sash windows deliver lasting performance, style and quality. Sliding sash windows are the modern replacement for existing sash windows, so you get added benefits such as maintenance without as well as the existing benefits. Made to the highest standards our windows deliver A rated performance. 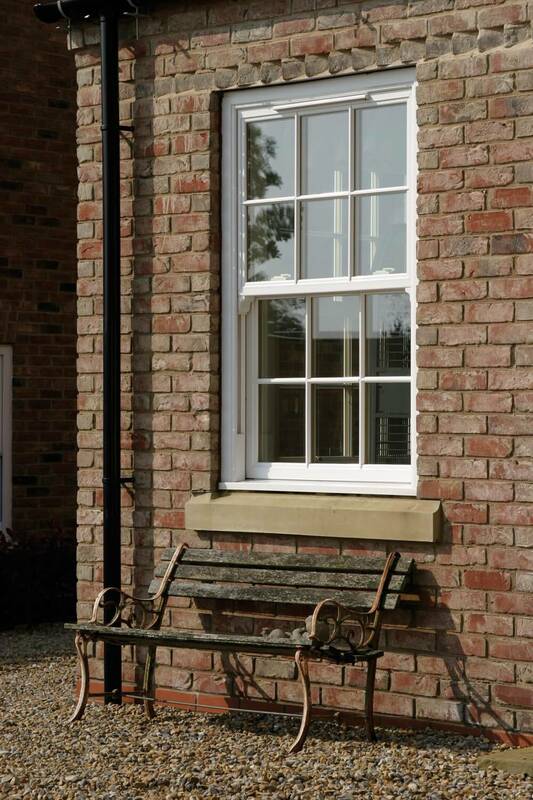 Our sash windows are available in a range of styles and finishes to suit everyone’s taste. 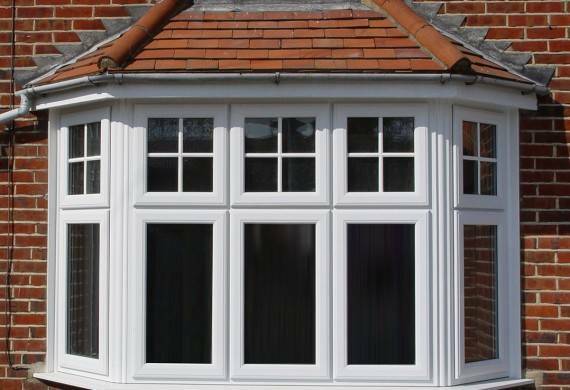 Residence 9 windows are a proud designer and manufacturer of UK made premium windows. Created with great British style architecture, Residence 9 at C&W Direct means we can deliver bespoke creations to suit every and all styles of home. No matter the era Residence 9 offers elegant aesthetics and innovative design.